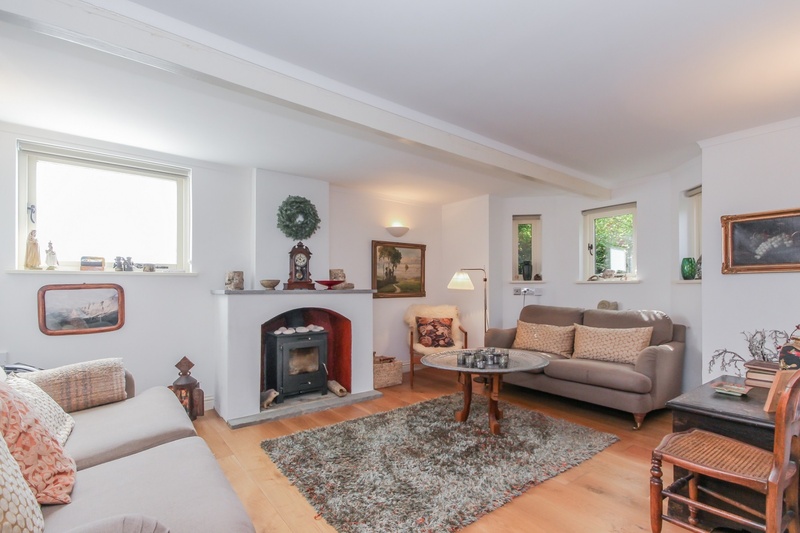 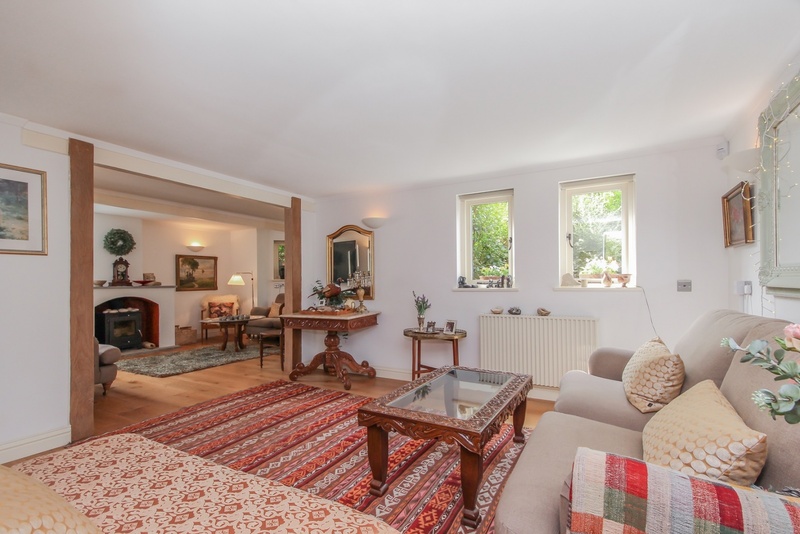 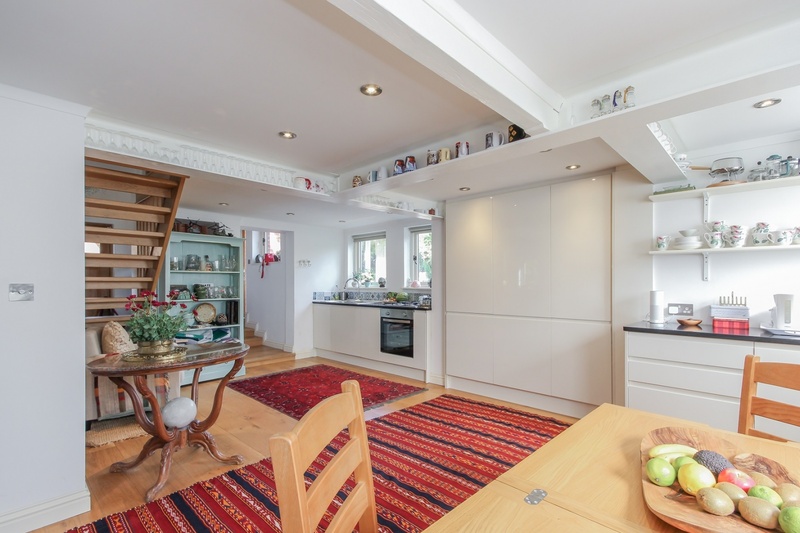 An opportunity to acquire an impressive detached residence providing approx. 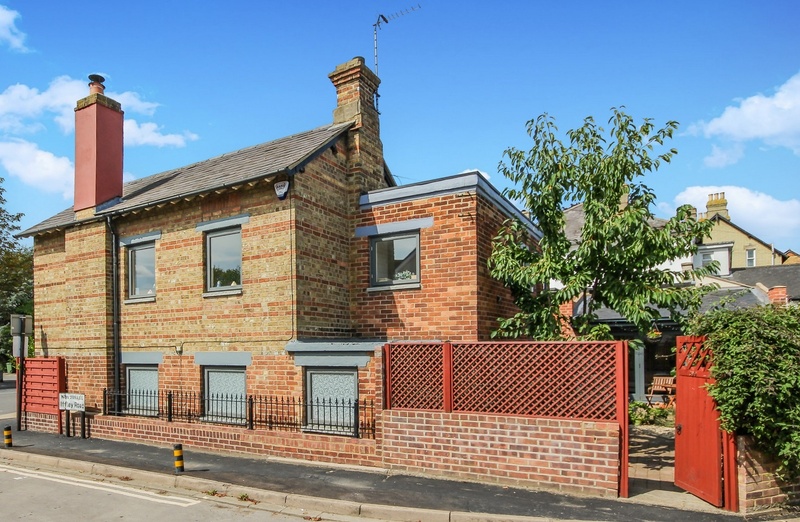 1500 sq ft of accommodation over 2 floors located in sought-after East Oxford. 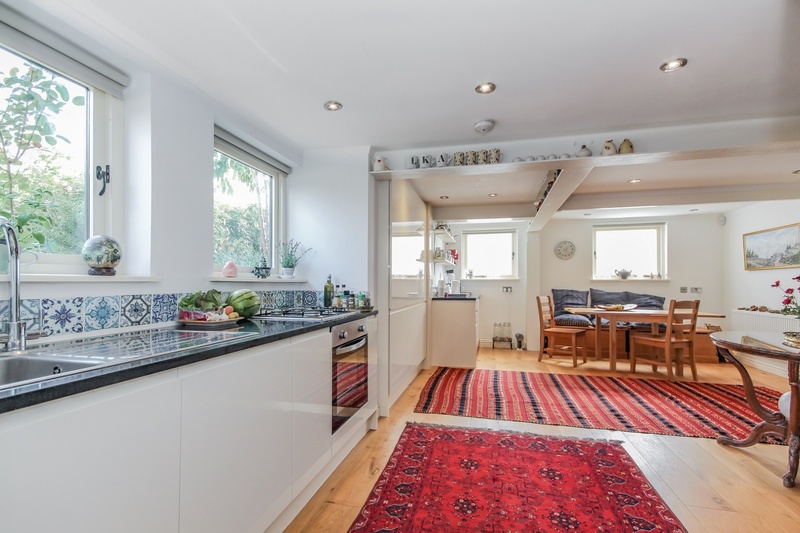 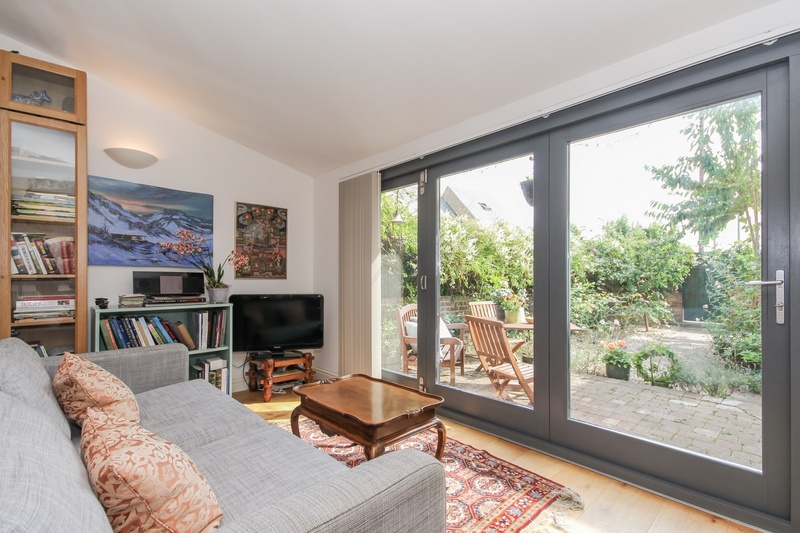 The property is offered to the market with no onward chain and in good order throughout having been updated in recent years. 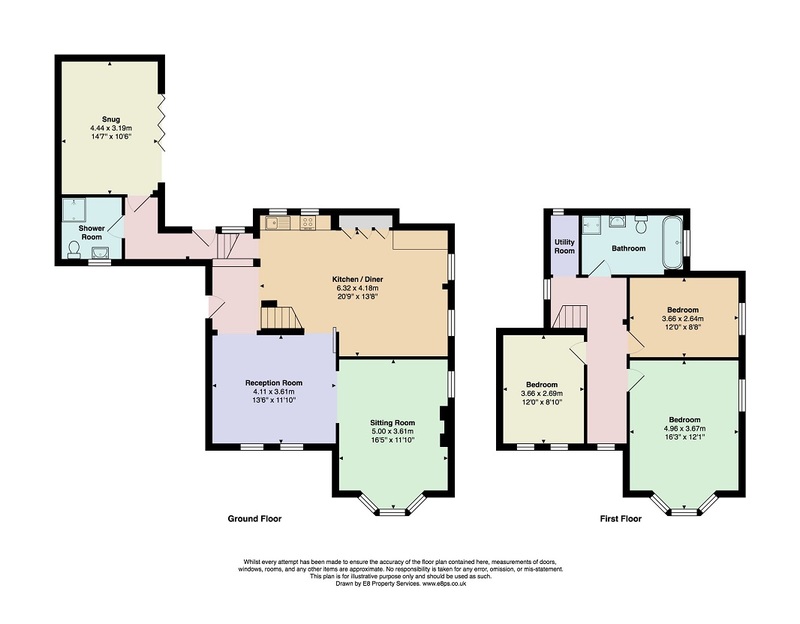 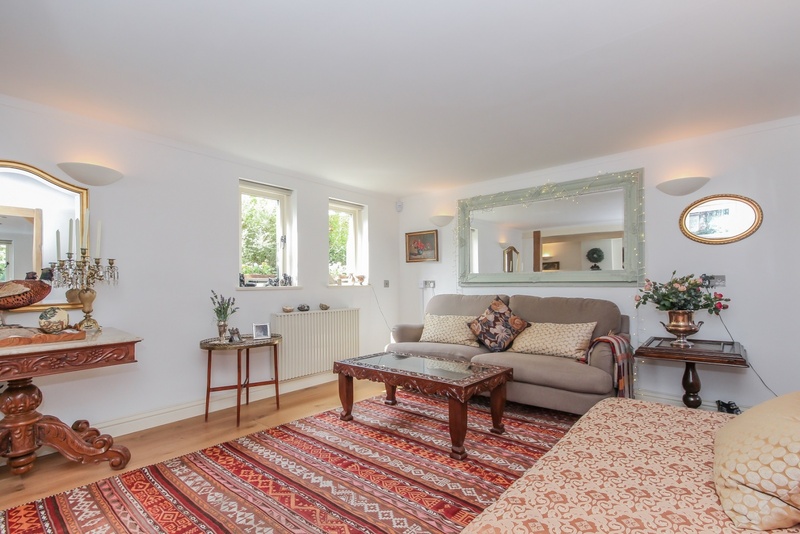 On the ground floor there is an entrance hall, 20’ kitchen/diner, 16’ sitting room and further reception room. 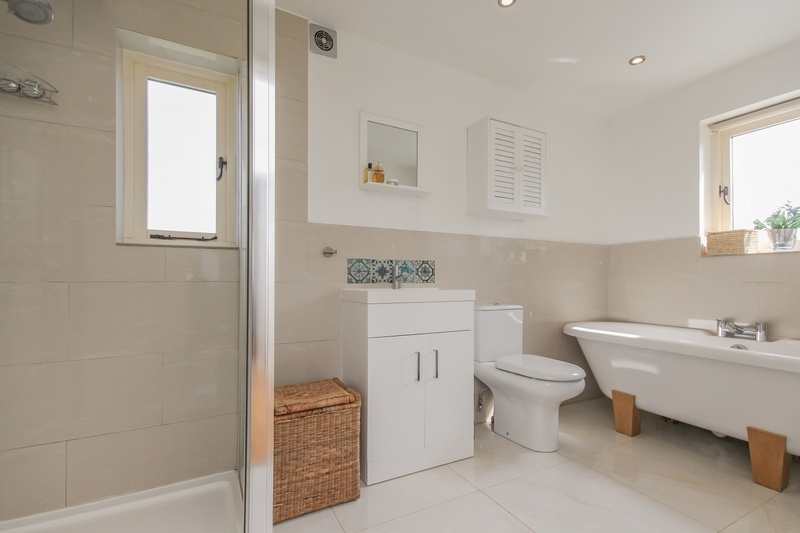 In addition there is a re-fitted shower room and versatile garden room/bedroom 4 opening to the outside via bi-fold doors. 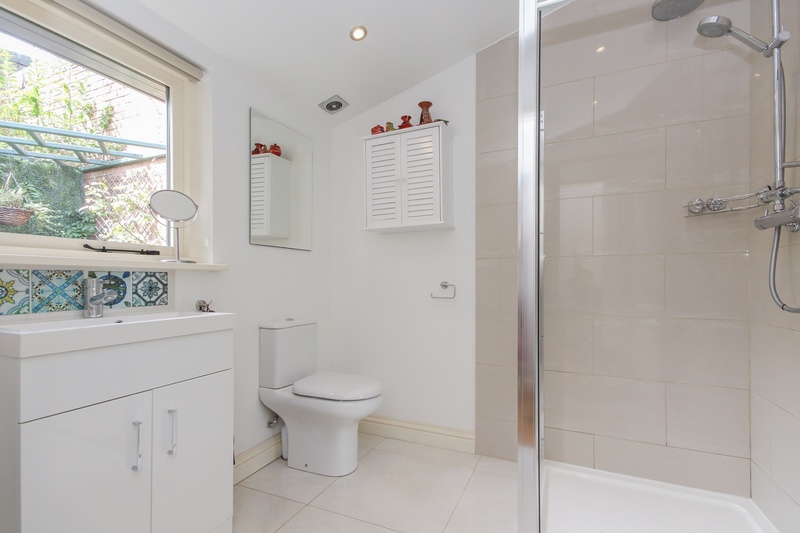 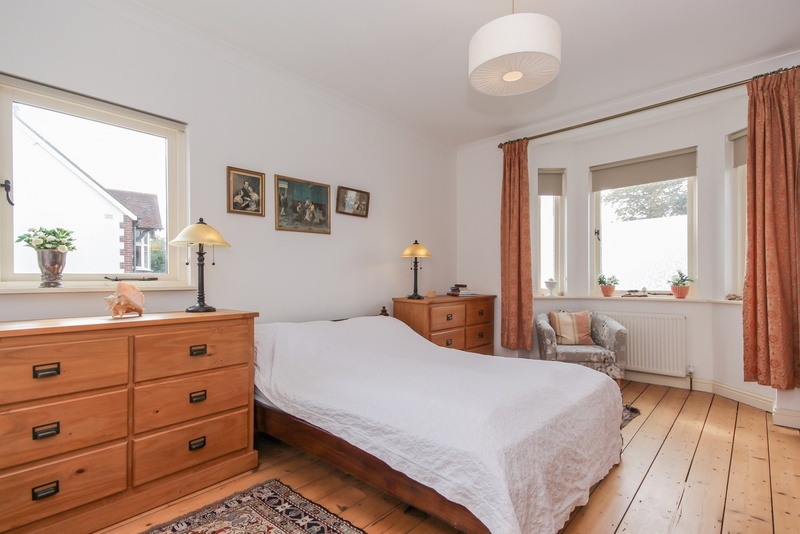 The first floor comprises a spacious master bedroom complete with bay window, two further bedrooms and a modern family bathroom with roll top bath and separate shower cubicle. 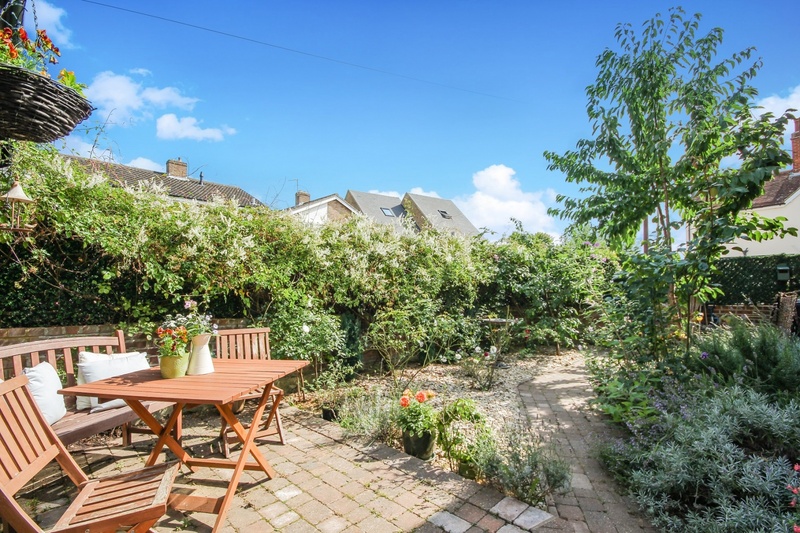 To the front and rear of the property there are low maintenance gardens with patio areas and a variety of shrubs. 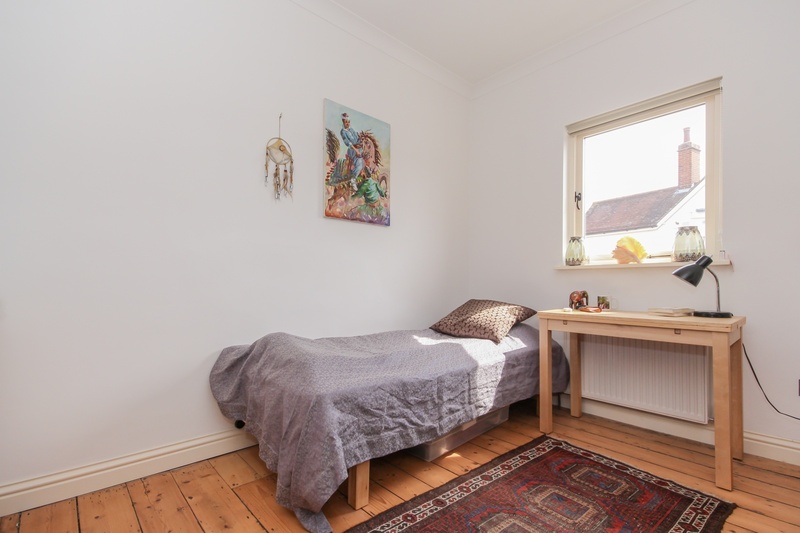 Amenities are available nearby including a Co-Op with Post Office facilities, doctors surgery, several renowned pubs and restaurants and a bus stop serving the City Centre.